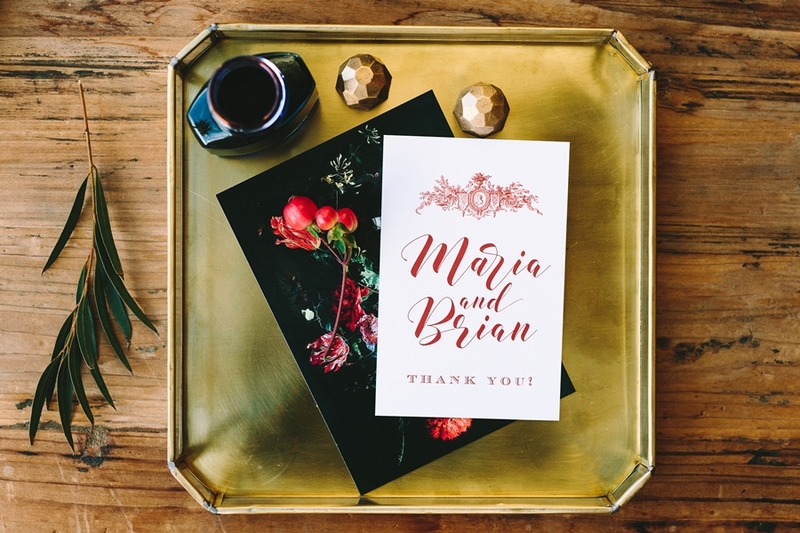 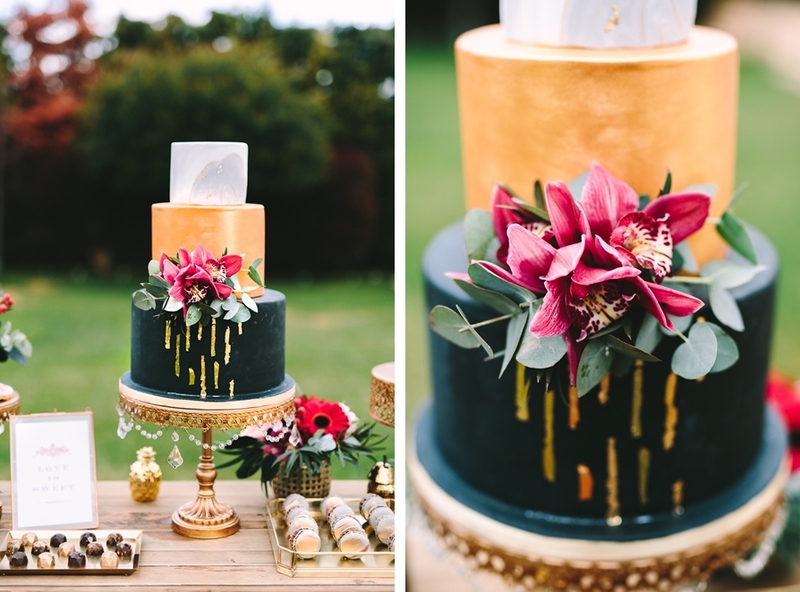 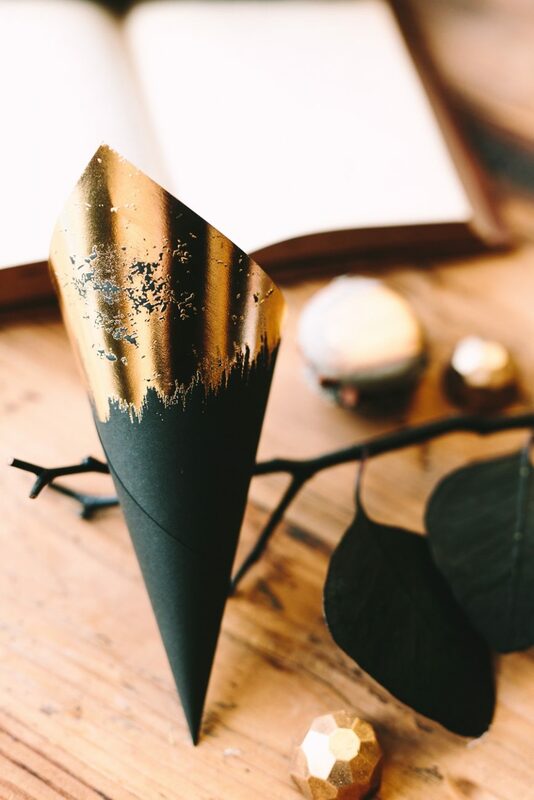 My eternal love for winter weddings and red-black & gold, led me to this beautiful styled shoot, aiming to inspire couples who are considering winter season for their wedding. 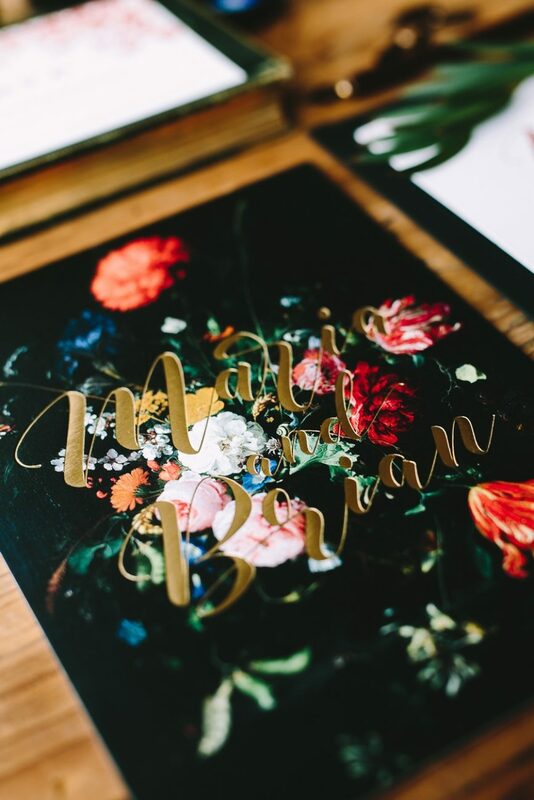 The basis for all of the stationary, was flower still life painting which is a very popular type of Flemish art. 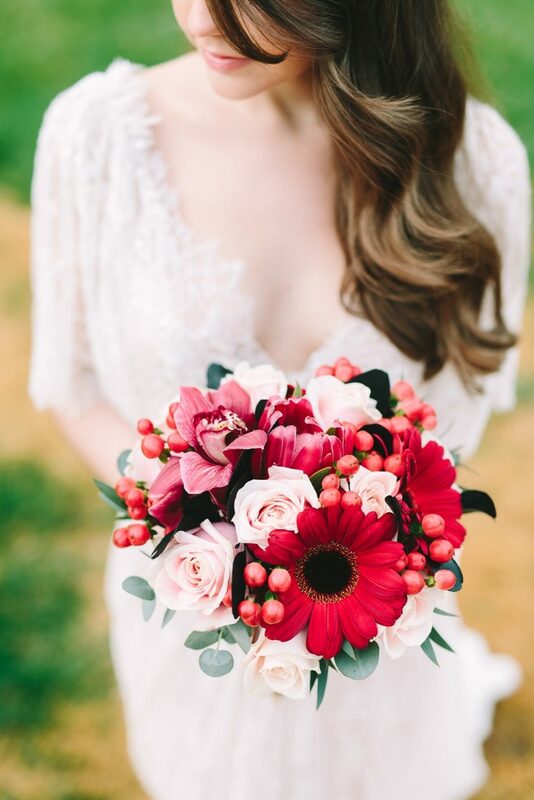 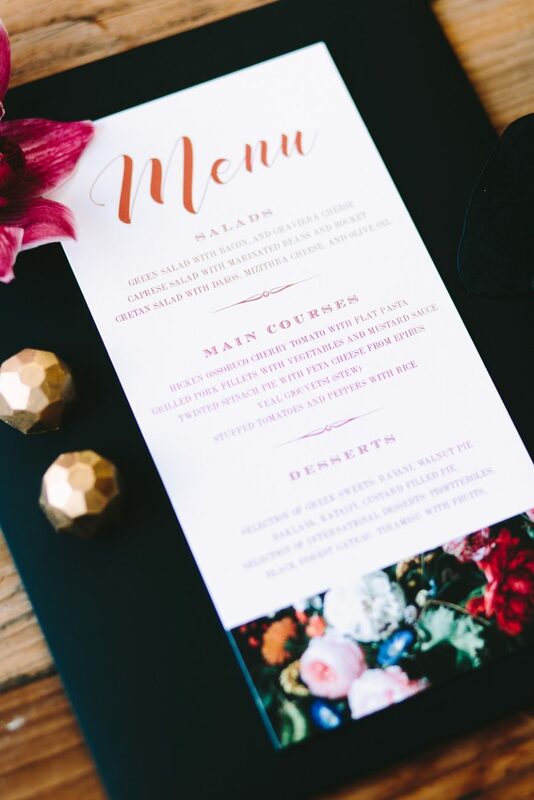 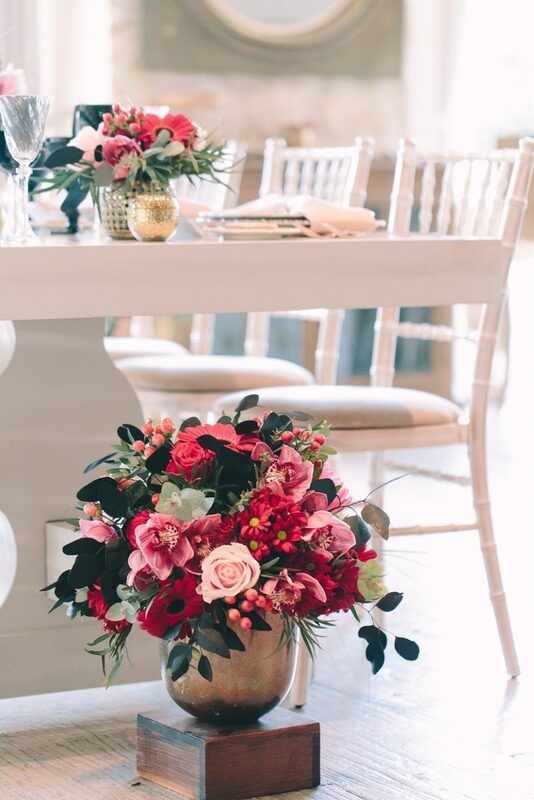 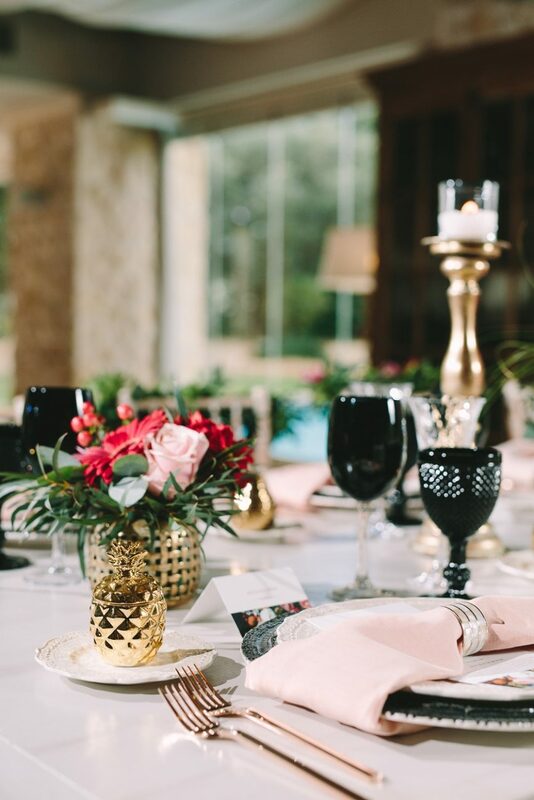 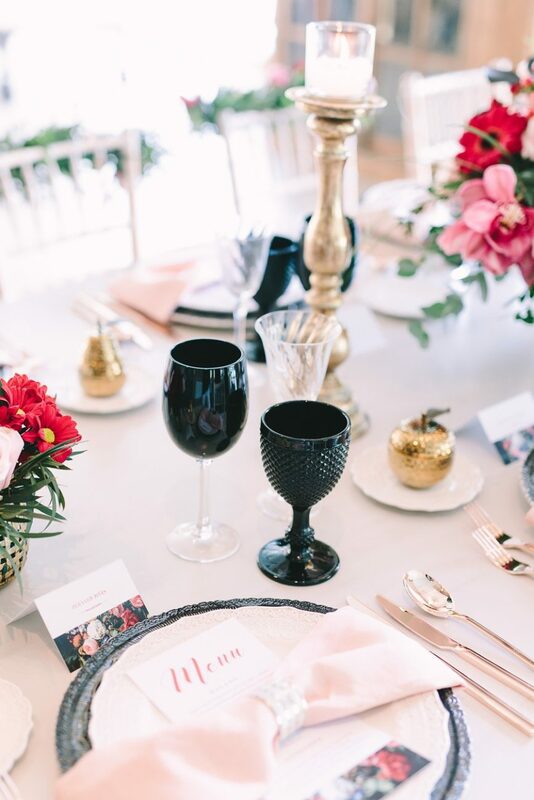 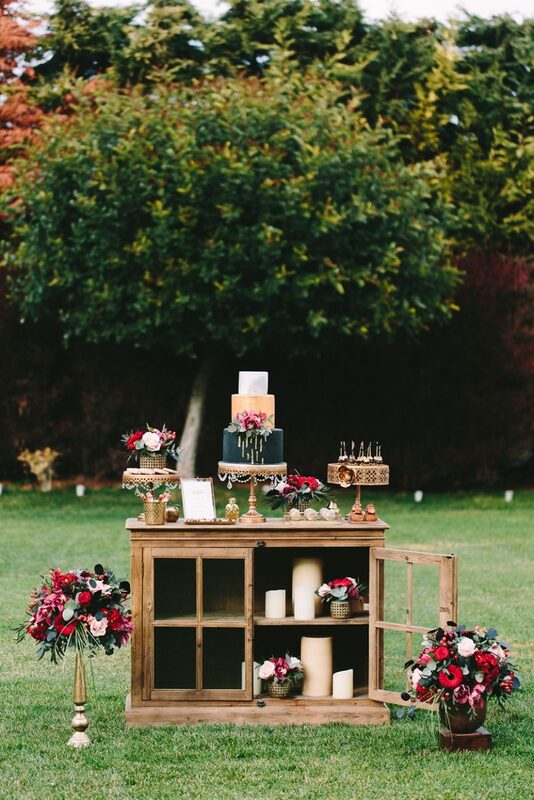 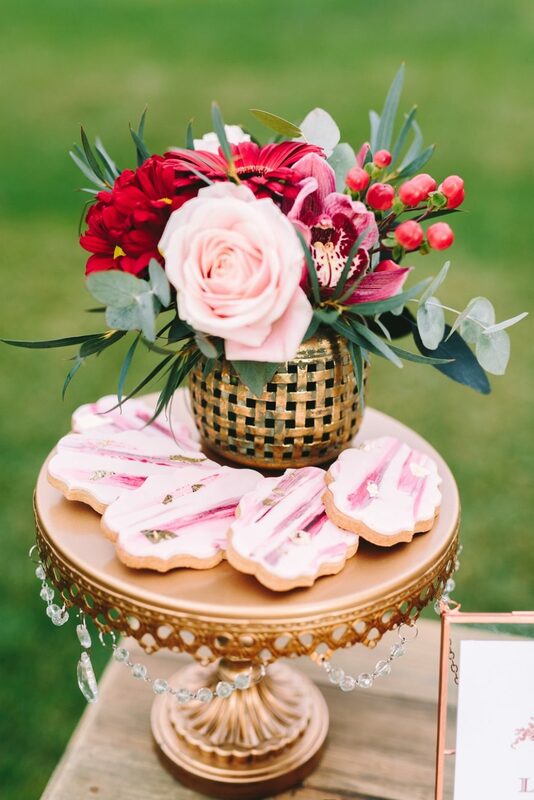 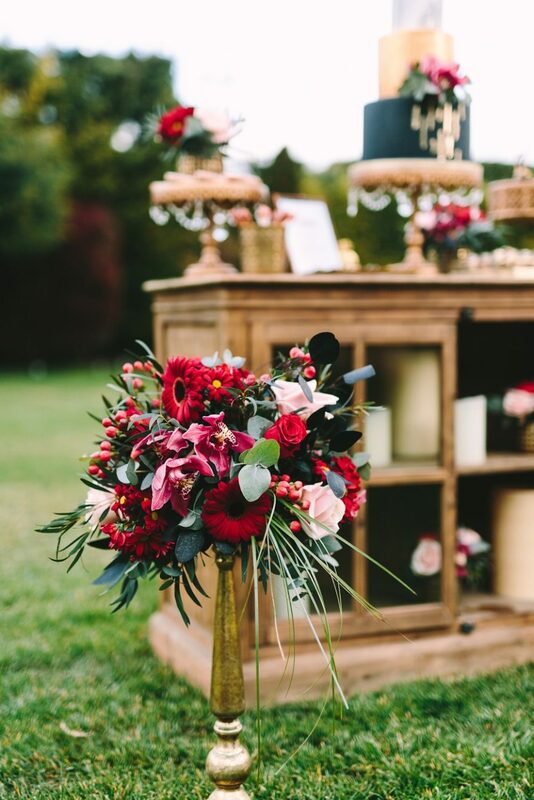 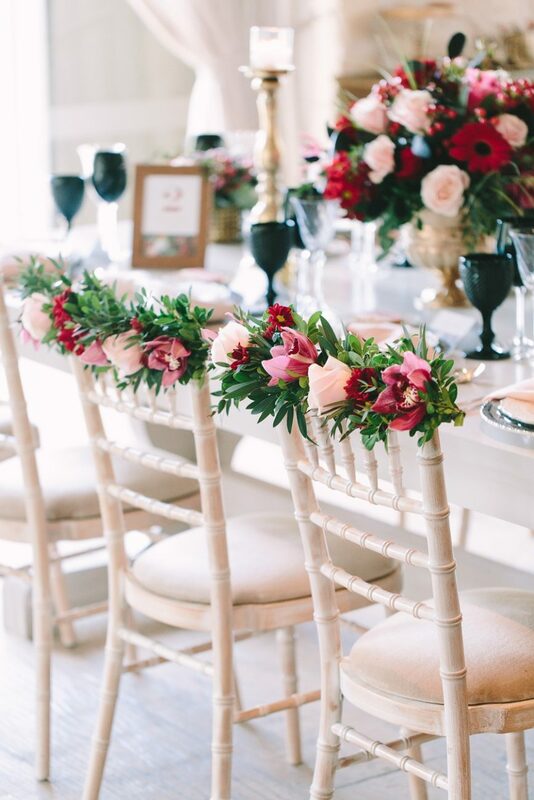 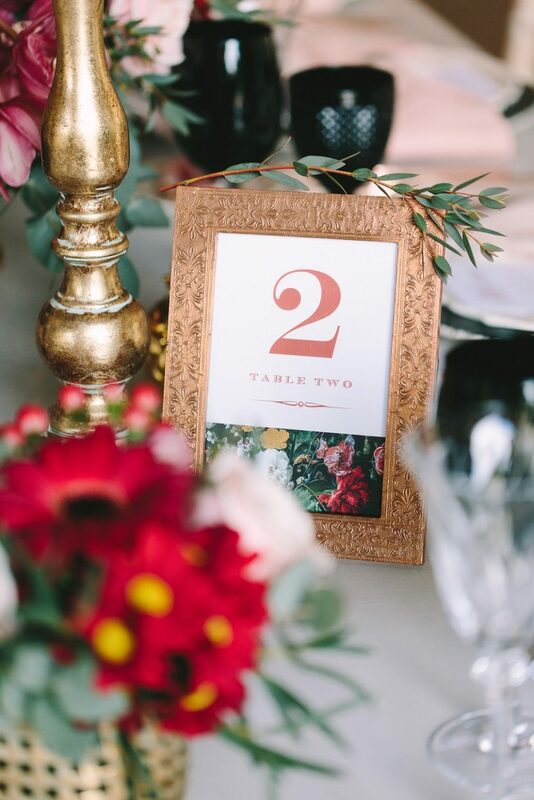 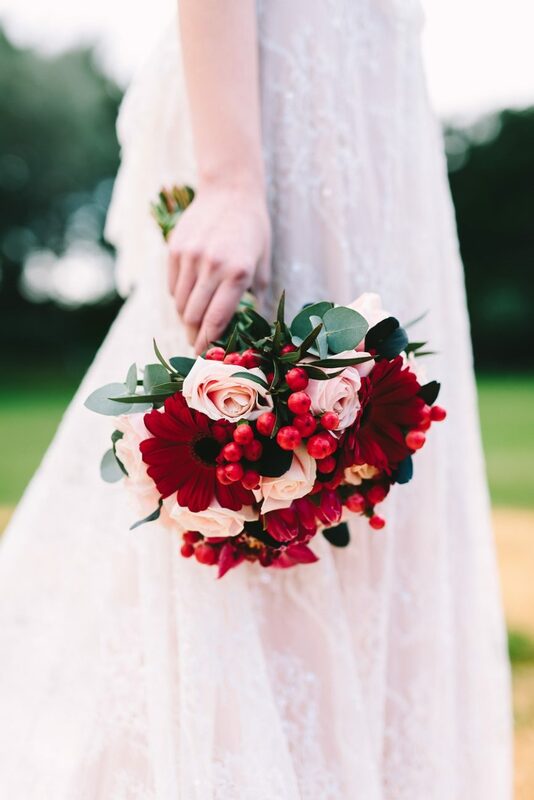 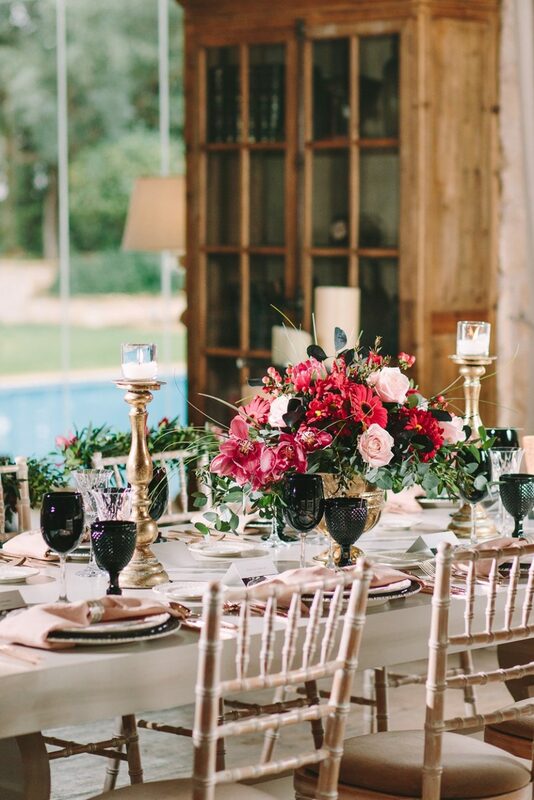 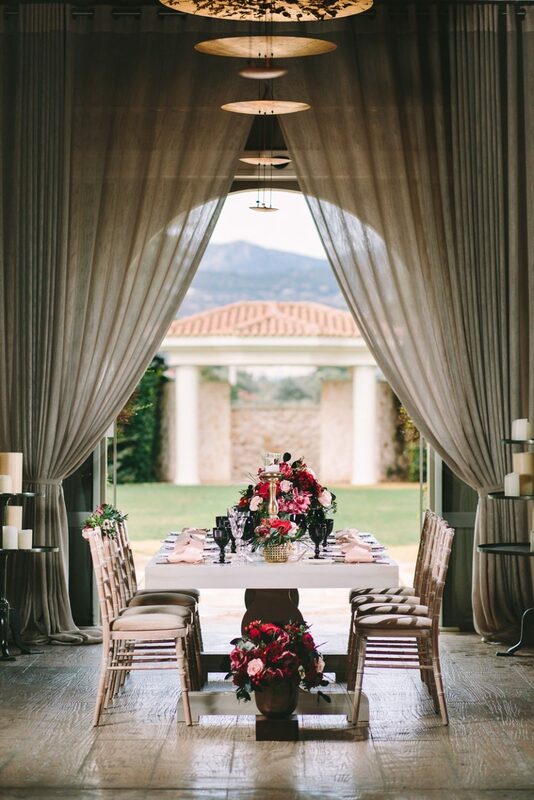 Due to the bold presence of black and also due to the fact that it is accompanied by burgundy and shades of red, I think that it is an ideal color palette for winter and fall weddings. 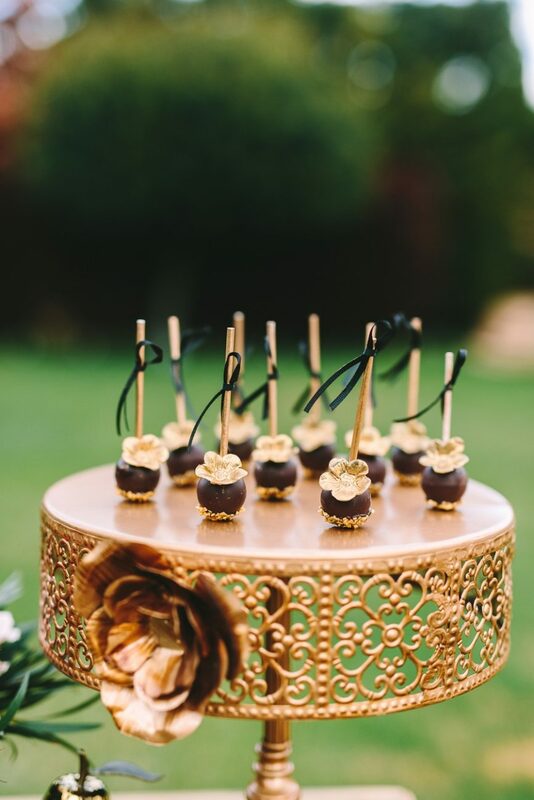 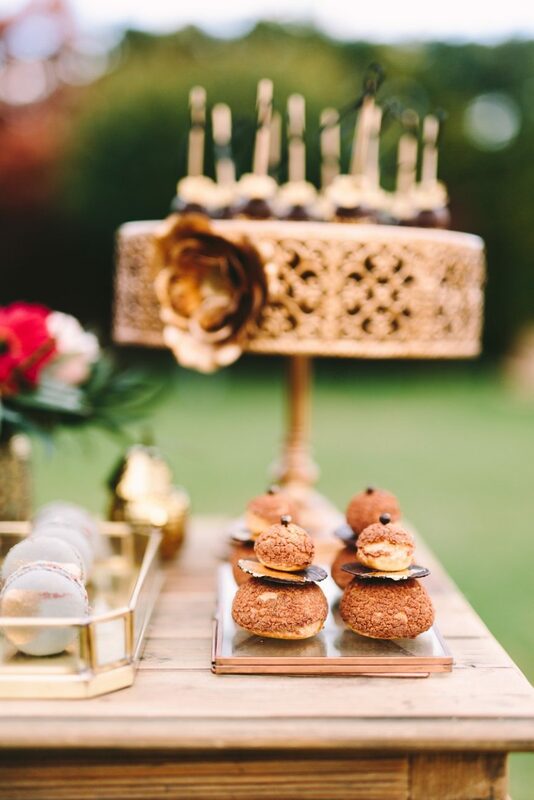 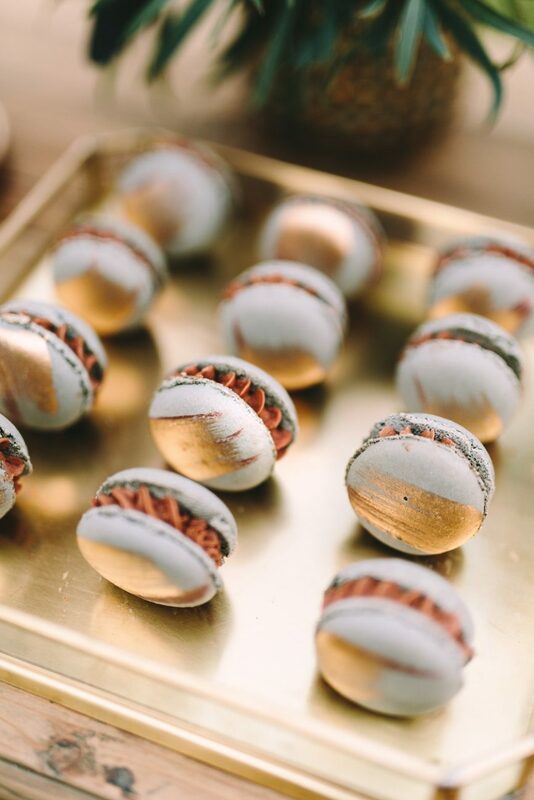 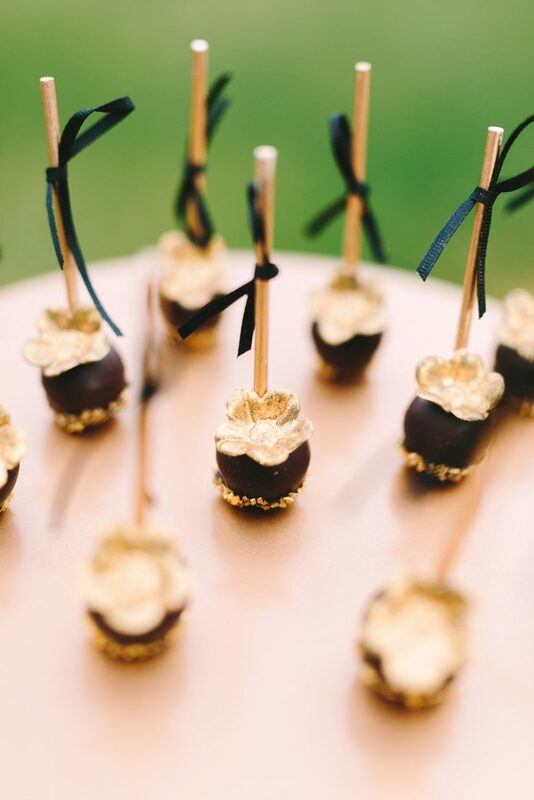 Gold is a color that if used wisely, it will give a very elegant touch; so small sized gold colored objects will make a difference and might work as the wow factor; don’t forget that everything lies in the details! 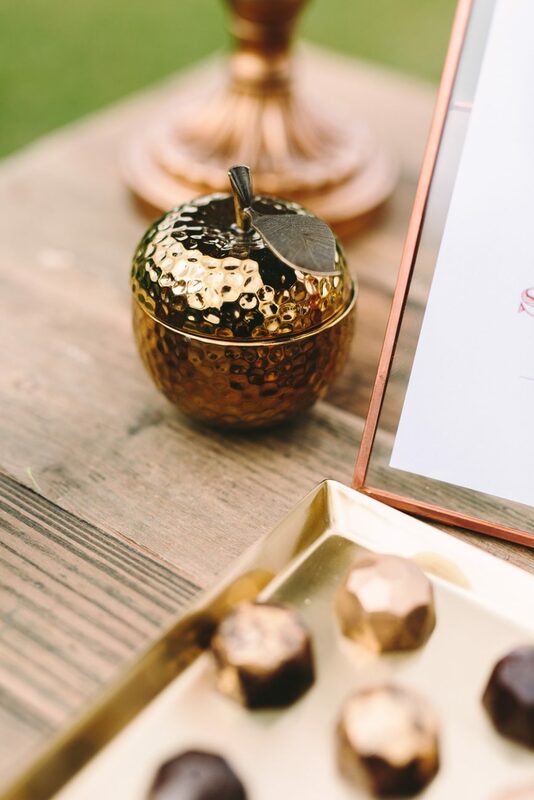 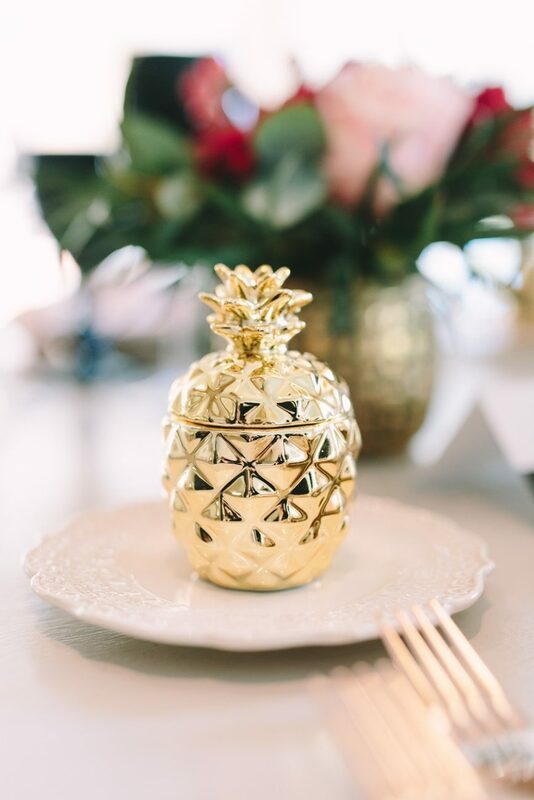 For this table setting for instance, I used gold objects -gold pineapple, pear and apple- that could be given as wedding favors to the guests. 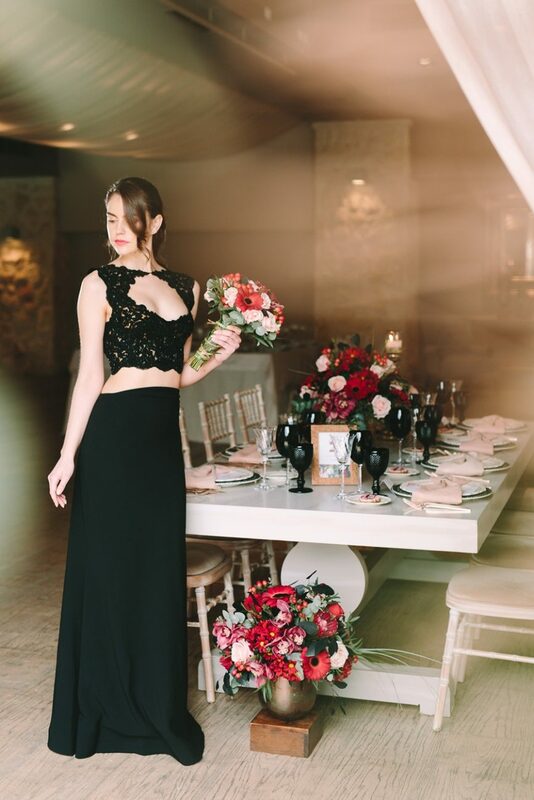 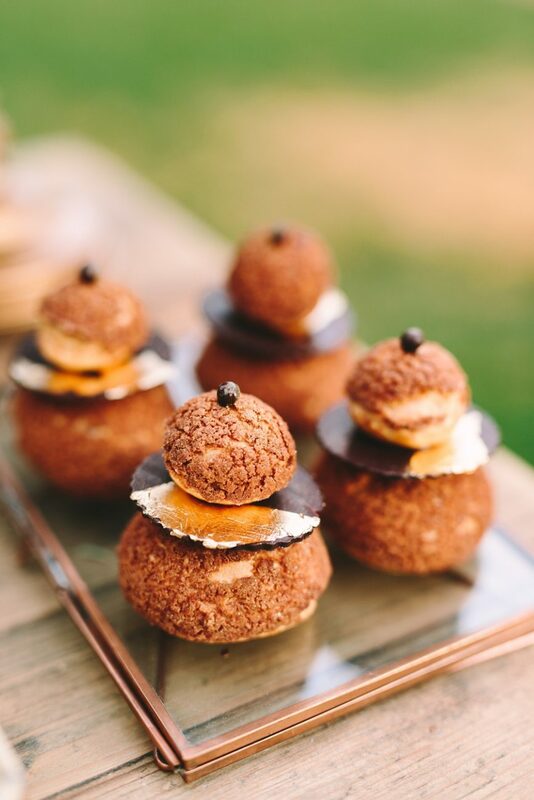 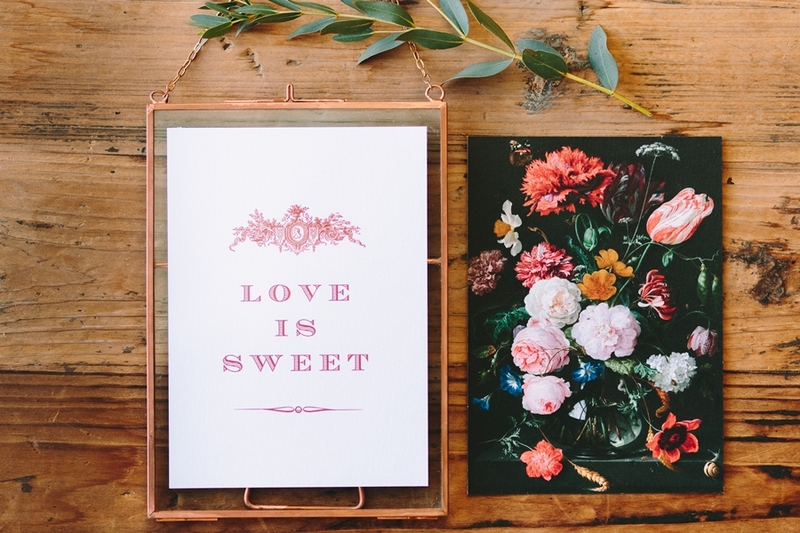 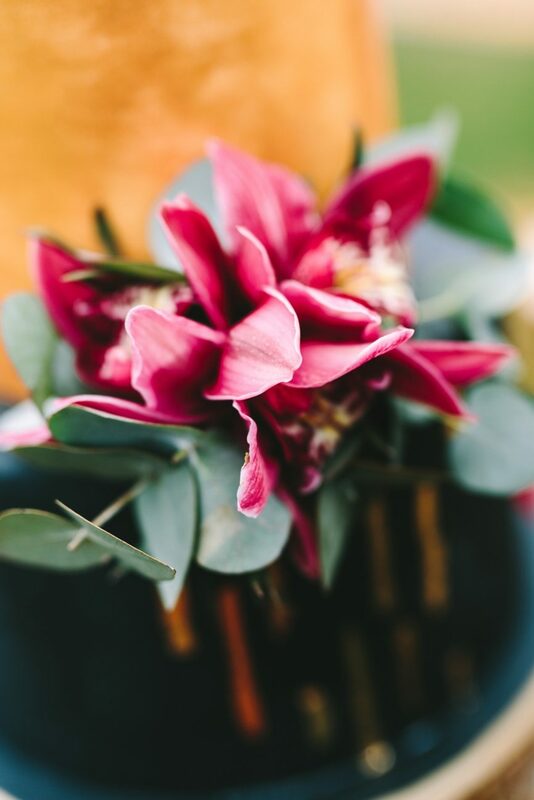 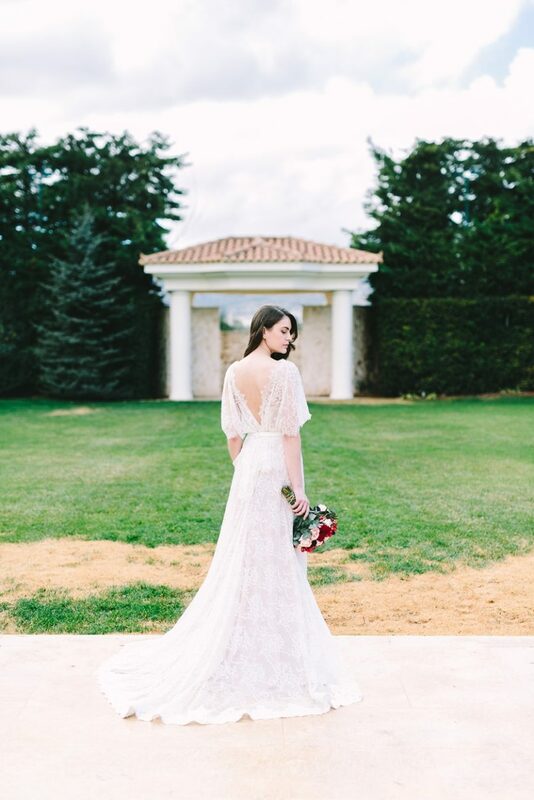 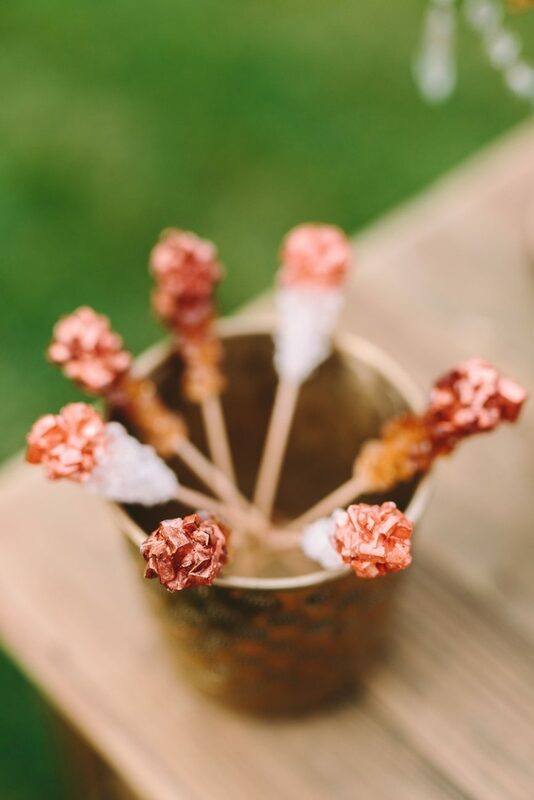 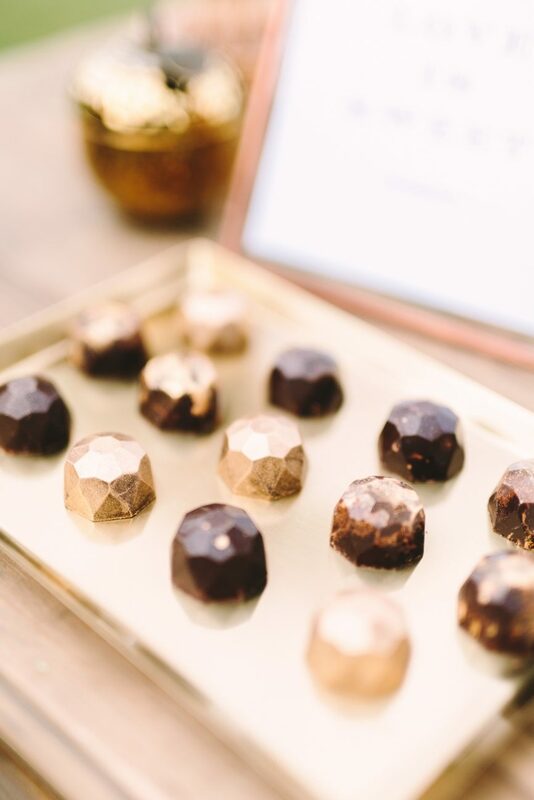 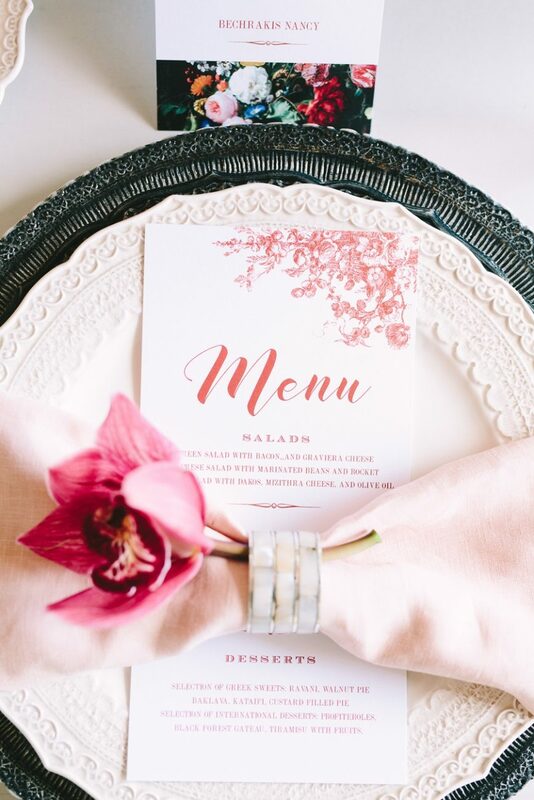 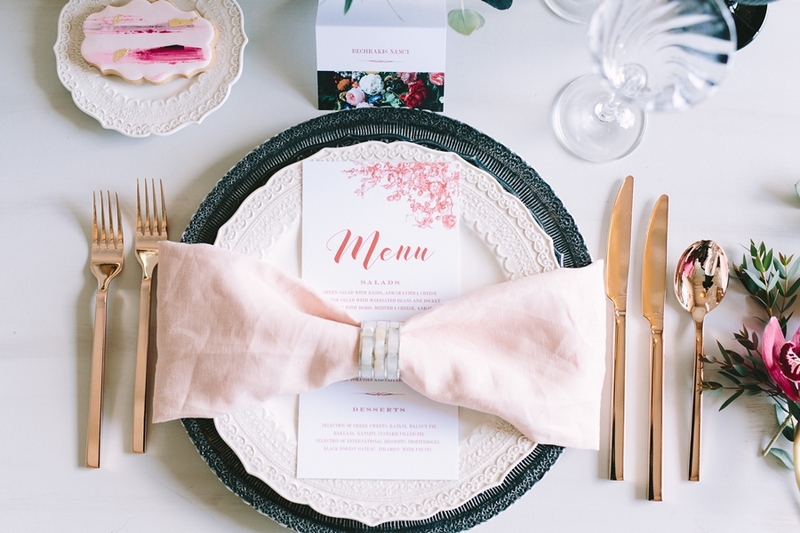 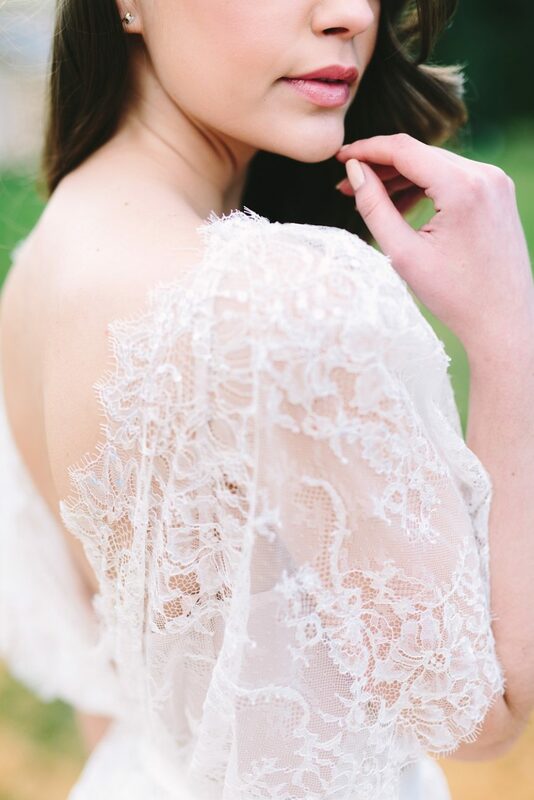 Of course this styled shoot was the result of a team work and without the valuable contribution of my favorite and most talented vendors it wouldn’t have been realized.